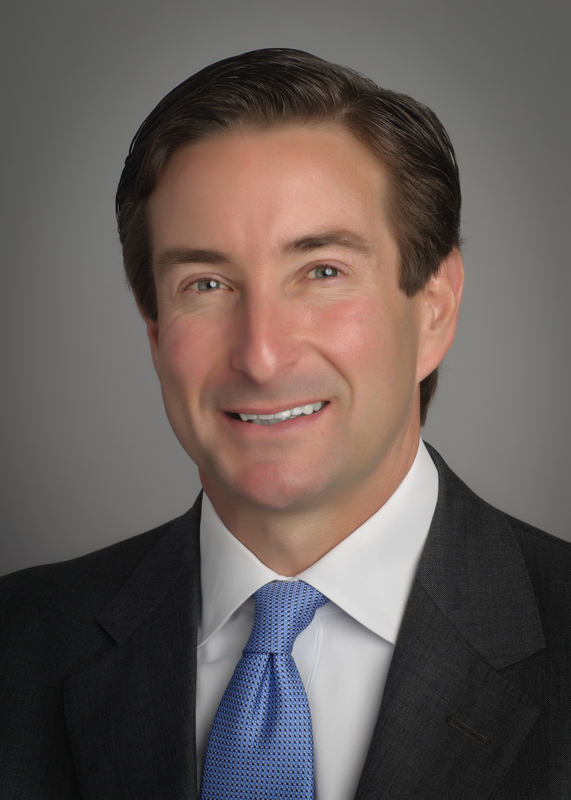 Chris Kleinert is CEO and president of Hunt Consolidated Investments, LLC, and co-president of its holding company, Hunt Consolidated, Inc. He oversees the operations of Hunt Realty Investments, Hunt Investment Group, and Hoodoo Land and Cattle Company as well as corporate finance. Other business interests of Hunt Consolidated, Inc. include oil and gas exploration and production, petroleum refining, electric power generation and transmission. Chris’ affiliation with Hunt Consolidated began in 1996. Chris received an MBA with a concentration in finance from Texas Christian University and a BBA in marketing from Southern Methodist University. 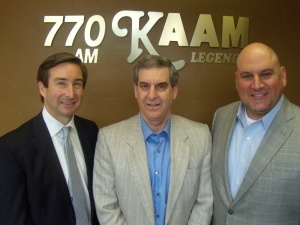 Prior to joining Hunt, he was employed by Texas Commerce Bank (now JPMorgan Chase) and General Mills. In 2009, Chris and his wife, Ashlee, founded Executives in Action, a non-profit organization that leverages the talent and expertise of executives in transition with local charitable organizations to enhance their productivity, efficiency and overall impact. Nick Bossinakis is the CEO and Co-Founder of Overall Parts Solutions, a company specializing in supply-chain technologies and services for the collision repair industry. 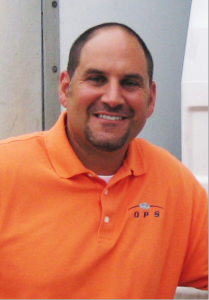 Nick, with the help of child-hood friend Sib Bahjat founded OPS in 1995 to help wholesale parts suppliers market their parts to collision repair facilities. 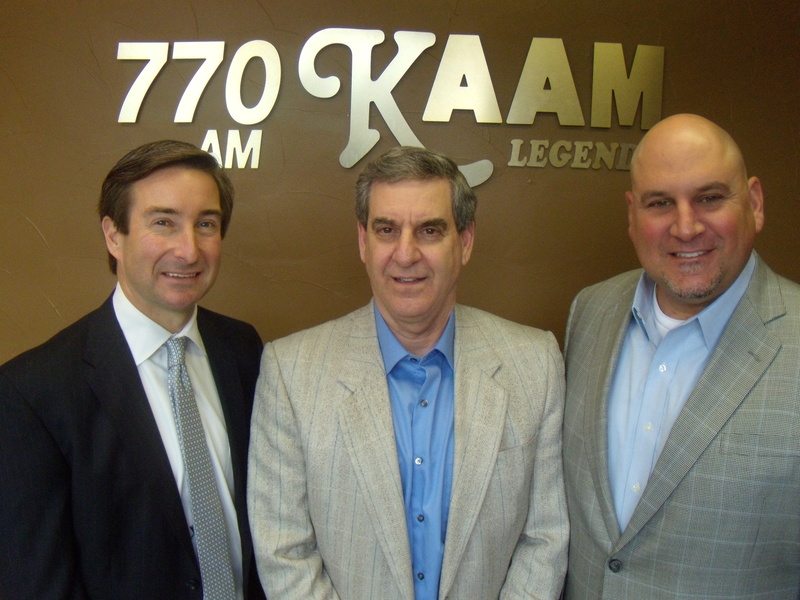 In 2000, they created an innovative over-night parts logistics service (OPS Logistix®), delivering parts to collision repair centers throughout the state of Texas, Louisiana and Arizona. In 2005, OPS created the breakout parts management software OPSTRAX®. Its success would eventually mold the company into a full-fledged software and solutions firm, working with repair groups like Service King, Caliber Collision, Herb’s Paint and Body and Gerber Collision and Glass. Currently, OPS products and services operate within every major market in North America. OPS has strong partners in the OE (Hyundai, Nissan, Infiniti, Toyota, Lexus) and Aftermarket (Keystone/LKQ, 1-800 Radiator) sectors, with over 10,000 collision-repair and dealership users alike.